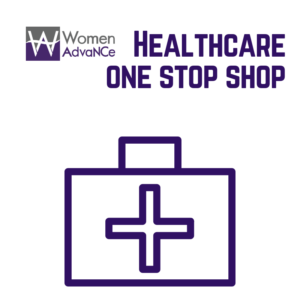 Through our participation with the White House Summit on Working Families, Women AdvaNCe held a round table discussion on June 9, 2014. 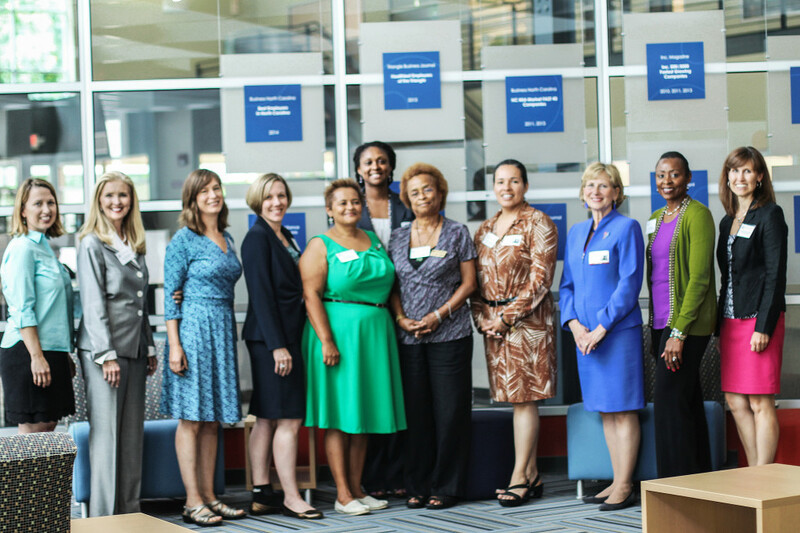 Women business leaders, advocates, scholars and working women gathered from different areas of the state to discuss how businesses and policymakers can help close the leadership gap for women in North Carolina. 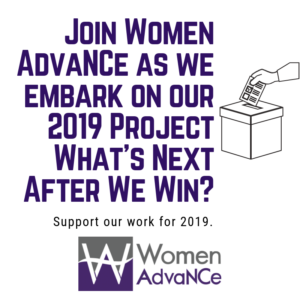 Findings from this discussion will be shared at the June 23rd national summit in Washington, D.C., where Women AdvaNCe staff, board members, and AdvaNCe Team members will be in attendance. 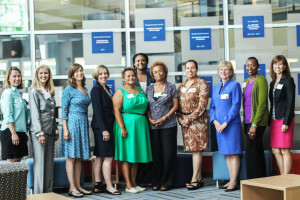 Pictured (left to right): Mary Swann Parry (Director of Advocacy at Women AdvaNCe), Janet Ward Black (Attorney and Principal Owner at Ward Black Law), Dr. Rachel Seidman (Associate Professor at UNC-Chapel Hill), Dr. Laura Reece (CEO at Rho, Inc.), Kim Pevia (President at Pembroke Area Chamber of Commerce), Emma Norman (Instructional Designer/Trainer at NCDOT), Dr. Carla Fagan (Social Work Department Chair at Methodist University), Barbara Jesse Black (Executive Director at PTA Thrift Shop), Beth Briggs (Executive Director at Dress For Success Triangle), Emma Battle (Founder & CEO, IYSIS), and Kim-Marie Saccoccio (Executive Director at Women AdvaNCe). Not pictured: Ashley Noonan (General Manager at Beasley’s Chicken & Honey and Chuck’s – AC Restaurants). What the Frack? How Does Searching for Riches Trump Our Health?